Will "worker" status be abolished? 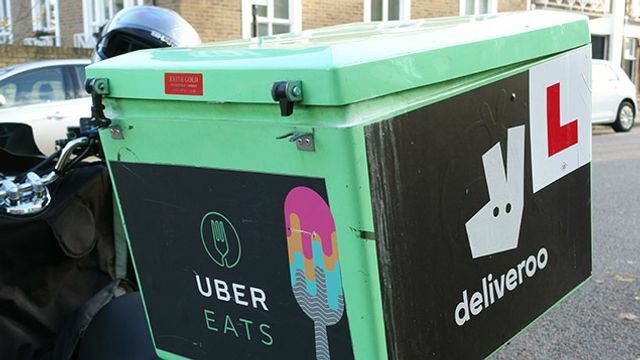 Many who have been keeping up with the news will be familiar with the employment status concepts of employee, worker and self-employed, particularly in light of the numerous cases recently being heard by the courts - Uber, CitySprint, Pimlico Plumbers to name but a few. For those that aren't familiar with the concepts, have a read of our previous article here. There have recently been suggestions that the middle category of worker be abolished, simply leaving individuals to be classified by their employer as either an employee or self-employed. It is not clear what rights would attach to each category but certainly that is something that would need to be considered and clarified if this change were to be adopted. Whilst seemingly radical, this approach would be reflective of the current tax classification system, which does not recognise workers - you are either taxed as an employee or self-employed. There is even a tool where you can put in your details and it tells you what category you fall into - see https://www.tax.service.gov.uk/check-employment-status-for-tax/setup (although it should be noted that this tool has been criticised as giving unreliable results). Could we see a similar tool being adopted to clarify an individual's employment law rights? Will that include the "worker" category? We will all have to watch for further developments as the Business, Energy and Industrial Strategy (BEIS) select committee continue their considerations.